At Boland Cranes, our team are focused on delivering specialised crane hire equipment and operators throughout the whole of Qld & Northern NSW. Our self erecting cranes are well maintained and fully insured. We provide the trained crane Operators, Riggers and Dogmen to ensure your lifting project is carried out professionally and safely. Feel free to have a look at any of our current or past projects that we have worked on. You can also follow us on Facebook. Boland Cranes, also trading at Qld Self Erecting Cranes, offer Site Cranes For Short & Long Term Hire. 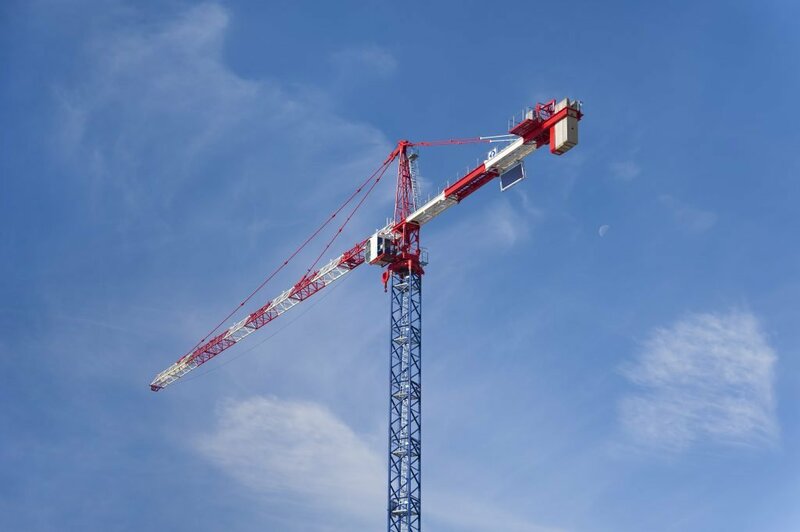 Since 2003, we have been providing professional crane hire for projects up from 3 storeys to 15 plus storeys and with lifting capacities from 6 ton to 20 ton. Our crane hire fleet has grown to 15 cranes and 4 personnel/material hoists meaning if you have a lifting or hoisting project, Boland Cranes can help. Our self erecting cranes are well maintained and fully insured. We provide the training operators and dogmen to ensure your lifting project is carried out professionally and safely. Our extensive range of cranes to hire include cranes from some the biggest brands around. We often offer a range of new and second-hand self-erecting cranes for sale. Come on over to our Crane Sales Page for more information or contact us direct for more information.